WordPress Q&A Forum › How Do I Use Grammarly in Blocks? I use the Grammarly extension when I write blogs. With the new Gutenberg editor, the Grammarly icon appears in the bottom right-hand corner of each block, which is great. However, when I move the mouse over the Grammarly icon to get to the little drop-down menu with grammar suggestions, I can’t click on it. Moving the mouse towards the Grammarly button only takes me to the next block or heading. The block doesn’t recognize the Grammarly menu. Any suggestions? Like you, I love using Grammarly. Sadly, the good folks at Grammarly haven’t updated their extension to work within the new Gutenberg block editor. 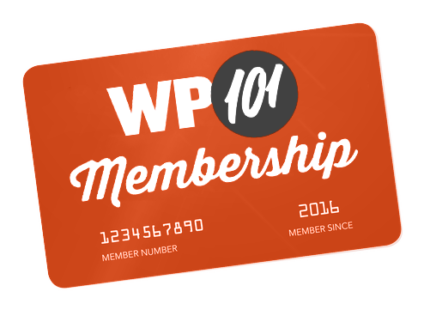 Unfortunately, this isn’t an issue that can be fixed on WordPress’ end. It requires an update to Grammarly’s own code, which will hopefully be released soon. Until then, I’ve been testing my content by pasting it into a “scratch document” on Grammarly.com. It’s annoying. Fingers crossed for an update from Grammarly!